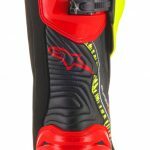 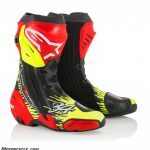 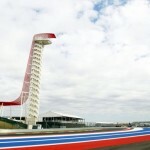 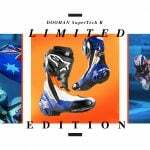 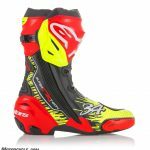 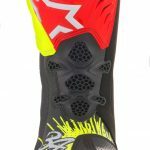 This weekend in Austin, Texas, during the third round of the 2018 MotoGP calendar, Alpinestars unveiled its latest Limited Edition graphic for the Supertech R boot, honoring 1993 world champion, Kevin Schwantz. 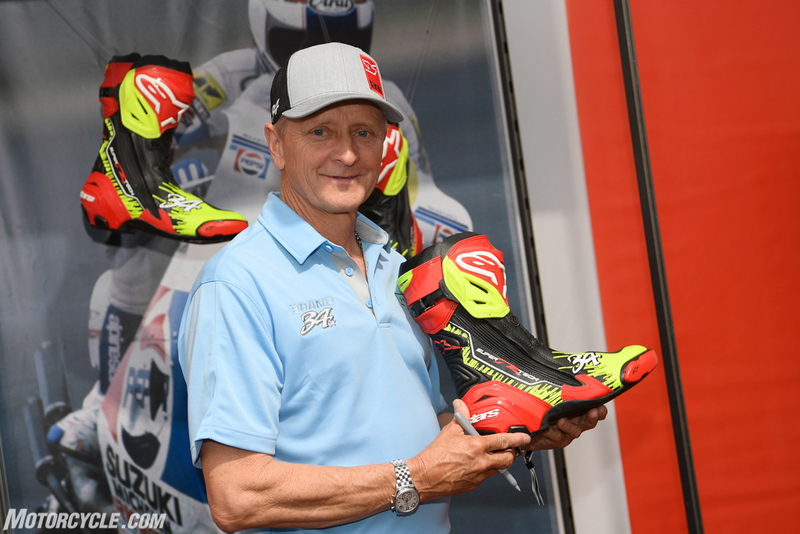 To make the occasion extra special, Revvin Kevin was in attendance to personally unveil the boot. 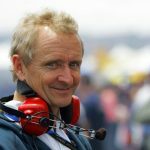 The full release is below. Suzuka ’91: Four title contenders enter the final lap mere feet apart. 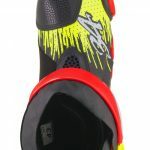 An all out battle, passes under braking so late you can not bear to look and the lead will change hands again and again. 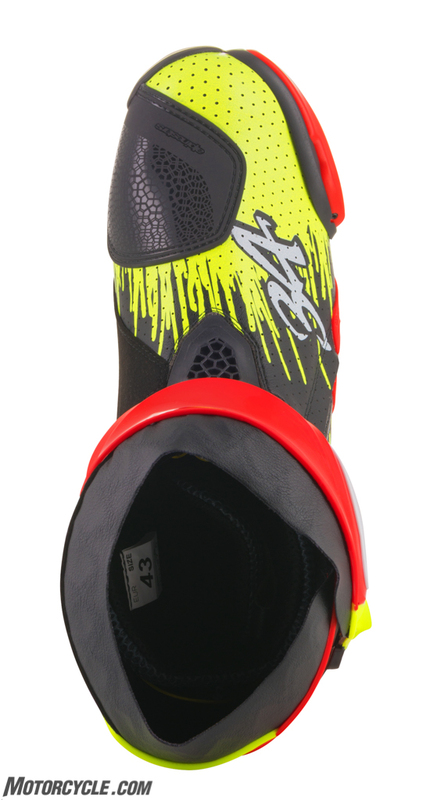 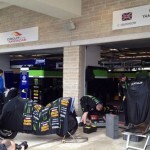 An inside line appears, barely an opening at all and the number 34 Suzuki dives in and makes the pass stick. 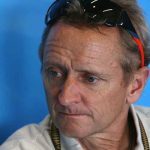 When the checkered flag is waved the top four is decided by .556 of one second and Kevin Schwantz is victorious with a final lap battle that is cemented in MotoGP history. 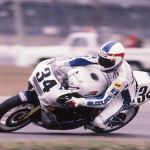 No one typifies the all-or-nothing, knife-edge, racing of the era like Kevin Schantz. 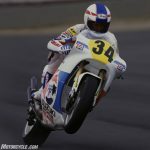 Hailing from Houston, Texas, a background in motocross gave him the skills to battle shoulder to shoulder in the tight chicanes and historic corners of grand prix road racing with unique style. 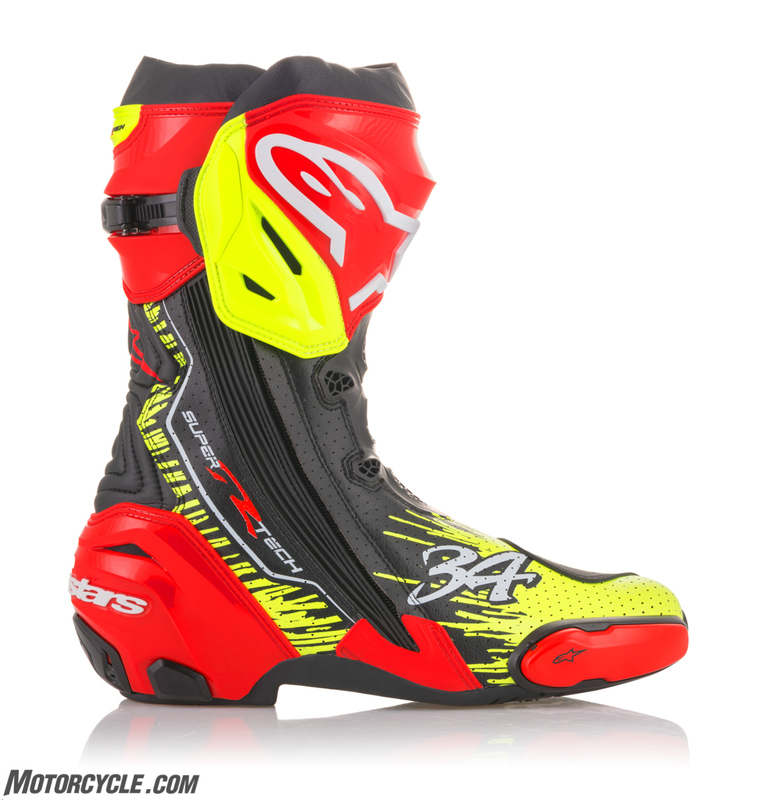 In 1993 he became World Champion wearing the legendary Alpinestars GP PRO boot and now to mark the 25th anniversary of that title, Alpinestars introduces the Limited Edition Kevin Schwantz Supertech R in a Kevin’s individual color way – an icon now just as it was back in the 1990’s. 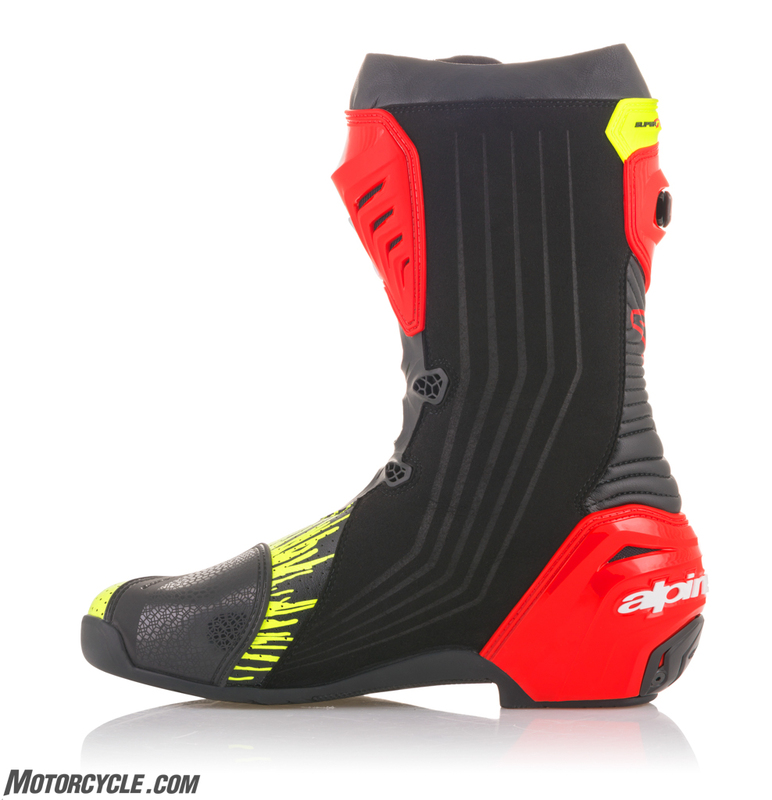 Designed and developed to the highest technical standards, the Supertech R Boots today represent the pinnacle of racing innovation for track and road use. 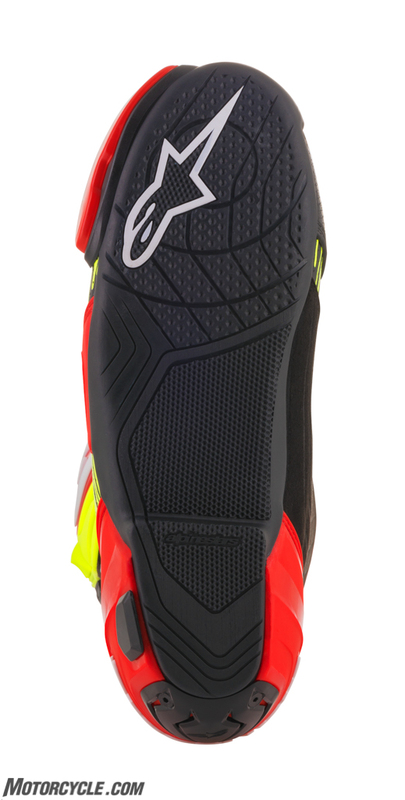 Every component is meticulously engineered for high performance protection, precision and flexibility. 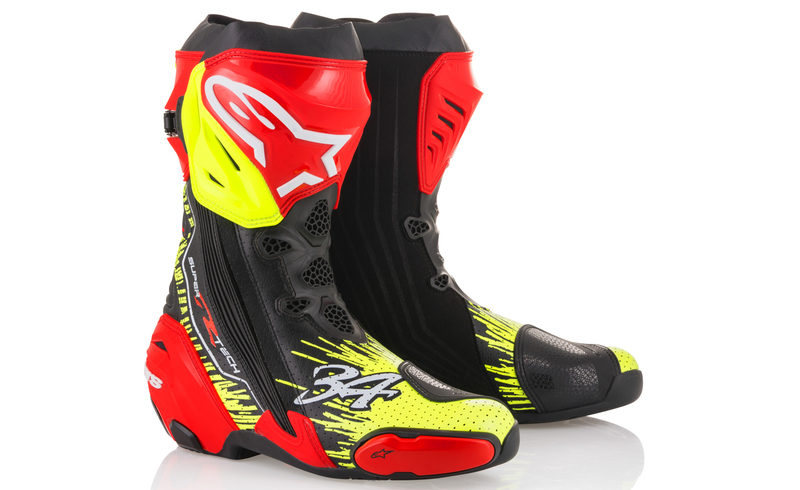 Now available in this classic Limited Edition colour scheme, the Schwantz Supertech R boot is dialled for speed and style, giving fans the opportunity to show their Texas spirit by wearing their favourite rider’s boots. 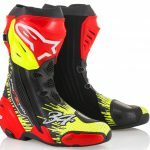 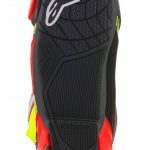 Alpinestars’ most iconic road riding boot worn by a roster of the fastest World Champions past and present, the Supertech R incorporates performance innovations, including a redesigned compound rubber sole, an ergonomically profiled shin plate, a redesigned front flex area, plus the pioneering dual torsion, bio-mechanical ankle brace – all of which enhance the podium winning performance of this CE certified boot.